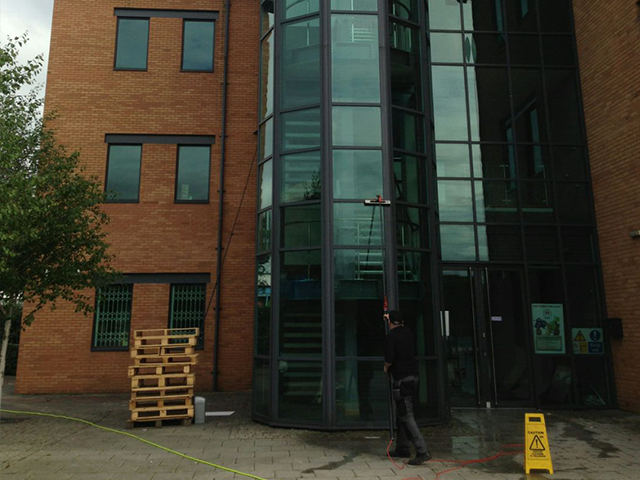 As a professional window cleaning service we know how you want your home or business to shine. 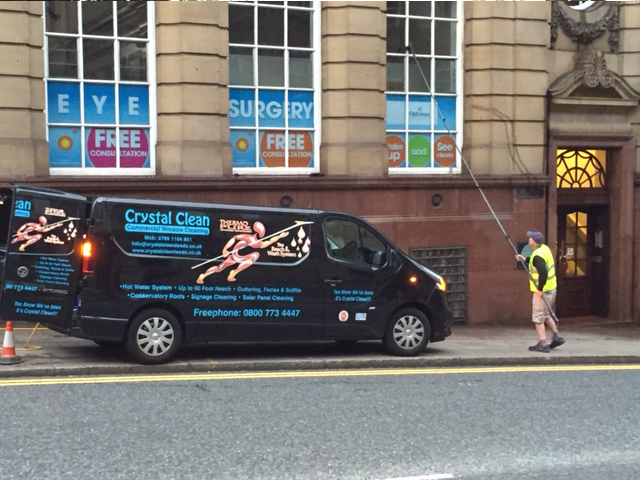 We use great quality products to ensure that you have crystal clean windows every time. By using the modern Reach & Wash thermo pure system we ensure a quality clean that is much better than traditional methods. Our operators can reach up to 60 feet up with this new method, in a safe and economical way. 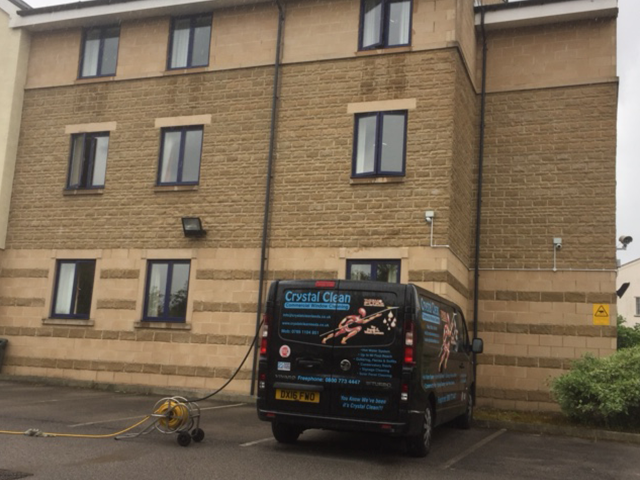 Our staff regularly clean hotels, schools, shops, offices, showrooms, nursing homes, private signs, houses and flats. Please take a look at our vast range of certificates!